Available in half-day and full-day formats. Easily bring this seminar to your business or location! Chances are good your mission statement has something reflecting the importance of the customer. Does your business have a customer service culture or does it have a customer service department? The customer experience begins within the culture of your organization. Teams that understand and value both internal and external customer service will always be more effective at demonstrating these values to the external customer. After all, when your employee teams focus on the customer experience there simply isn’t much room for drama, poor attitudes, or lackadaisical approaches to products, services, sales and support. During this seminar participants will consider the aspects of creating a culture of customer service by examining foundational skills and how to apply them. There will be a specific emphasis on the concept of each individual improving their customer service skills and the workshop will close with an activity that reinforces the development of these skills as a cultural practice. These skills are relevant for both internal and external customer service. If you are committed to exceptional customer service it is time to make your efforts about culture and not just about a department. Employees at all levels, front line staff, back office support, customer support, technical support, team leaders, and all levels of sales and supporting departments. 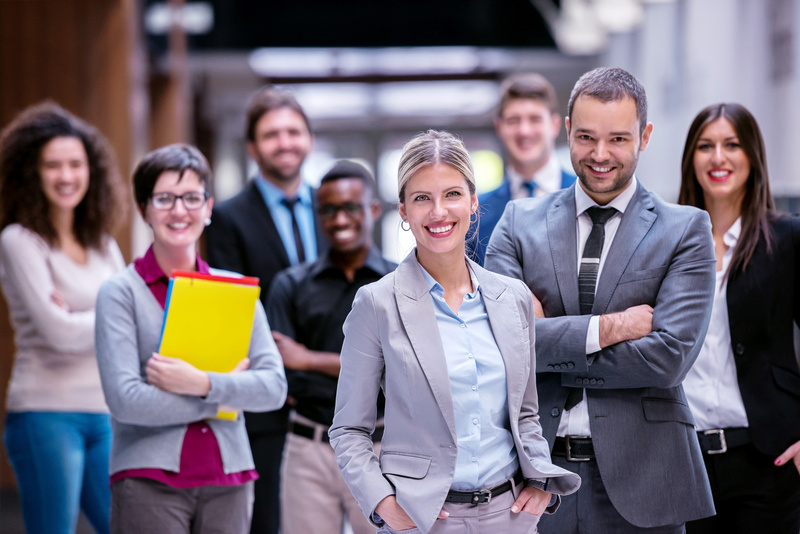 It is also critically important for supervisors, managers, and business owners who want more emphasis on a building a customer service culture! 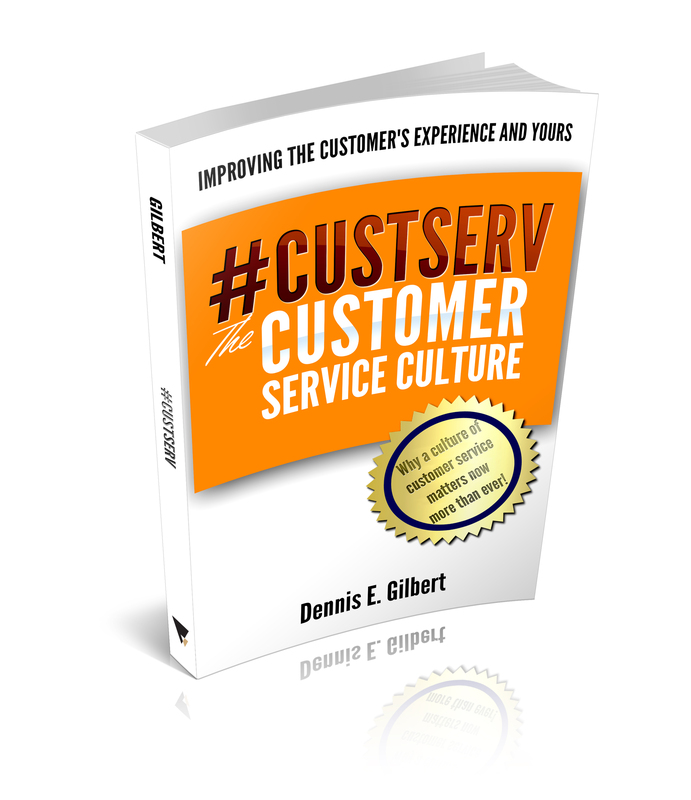 One copy of #CustServ The Customer Service Culture for each participant. See Video Trailer. This dynamic half-day program is often only offered for private on-site delivery but it may occasionally be available for public registration. If you have five or more participants you can bring this program to your location! Read more about a customer service culture.